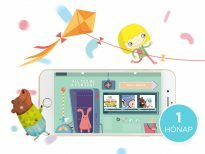 BOOKR Kids is a multi-award-winning digital media company. Recognizing the changing customer behaviour in the digital age, new media researcher, Dorka Horvath and Dani Karanyi founded BOOKR Kids in early 2015. 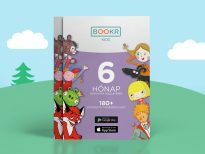 They started app development and recruiting investors, while winning Hungary’s most prestigious children’s book publisher: Móra Books Publishing to set up the BOOKR Kids library application with a wide range of selected quality titles from Móra Book’s portfolio. 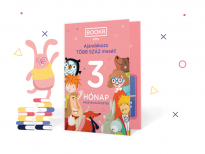 By now all main children’s publishers of Hungary have joined our platform. The founders had the goal to launch and test our library in our market first and to enter the international publishing scene once we made it a success both technically, professionally and business-wise in our home country and for Hungarians living worldwide. Tech angel, Peter Balogh, founder & former owner-CEO of NNG/ iGO my way joined in in 2015 as advisor, and by now he is also acting as our main investor. In 2016 we started visiting international book fairs to build up our clientele worldwide. 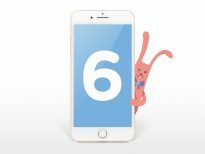 Our own library app is running now with refreshed child-friendly icon-based UX, we had an amazing 16.000 downloads of our app at our 2nd anniversary special sales weekend in April 2017. 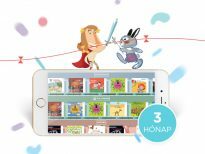 Our first major international client for our library app solution is Albatros Media Group in the Czech & Slovak Republic, the AlbatrosKids app is due for launch in October 2017. Alongside with that we launch an application for the Kindergarten Association of Norway in September 2017 teaching children environment awareness through a lovely series of interactive, animated stories.